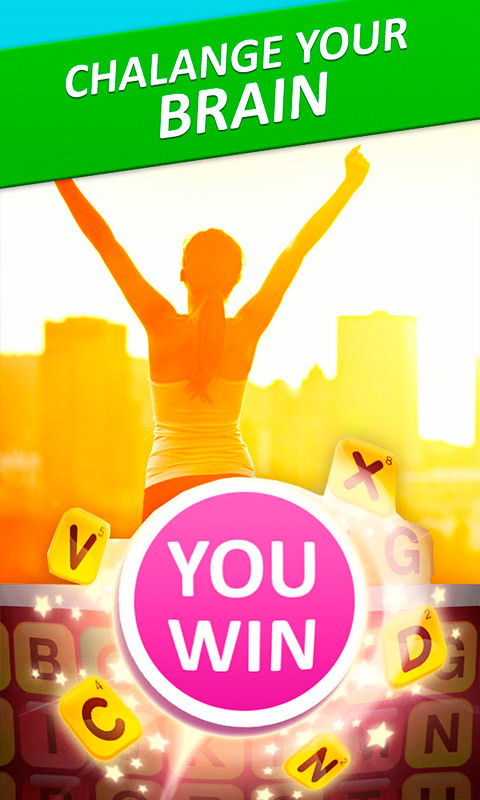 Hooked Word Lookup cheats finder game. Spelling words jumble search most long words like classic game of hangman, soduko. This is a game for the true Word Genius! 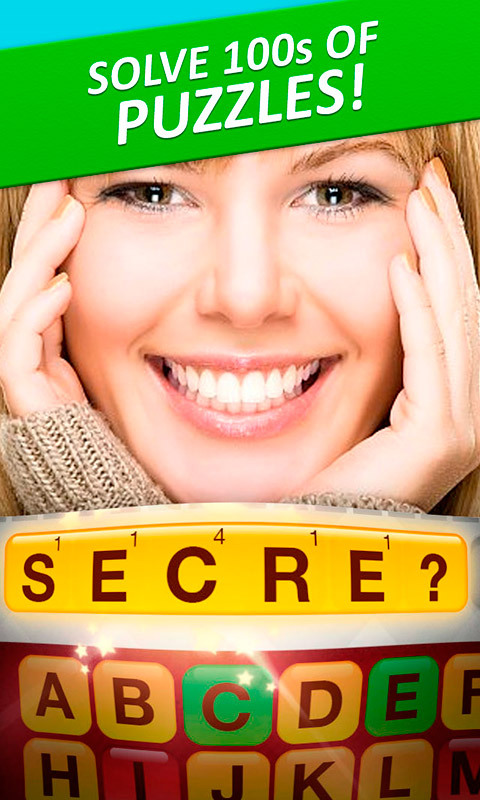 Build mystery words to stump to flex those brain muscles. It starts very easy but gets challenging quickly. Easy to play but hard to master you’ll have endless hours of fun whether you want to compete with friends or have a relaxing time by yourself. 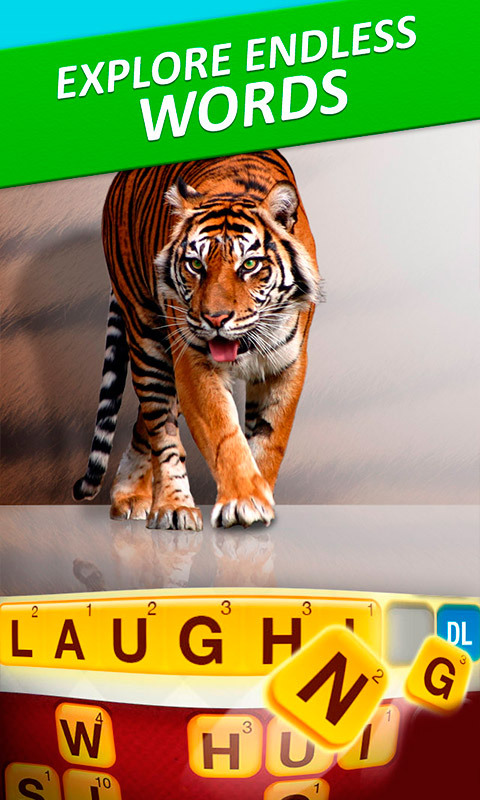 Download today and get hooked on word games once more.